Flash forward to very recent times. 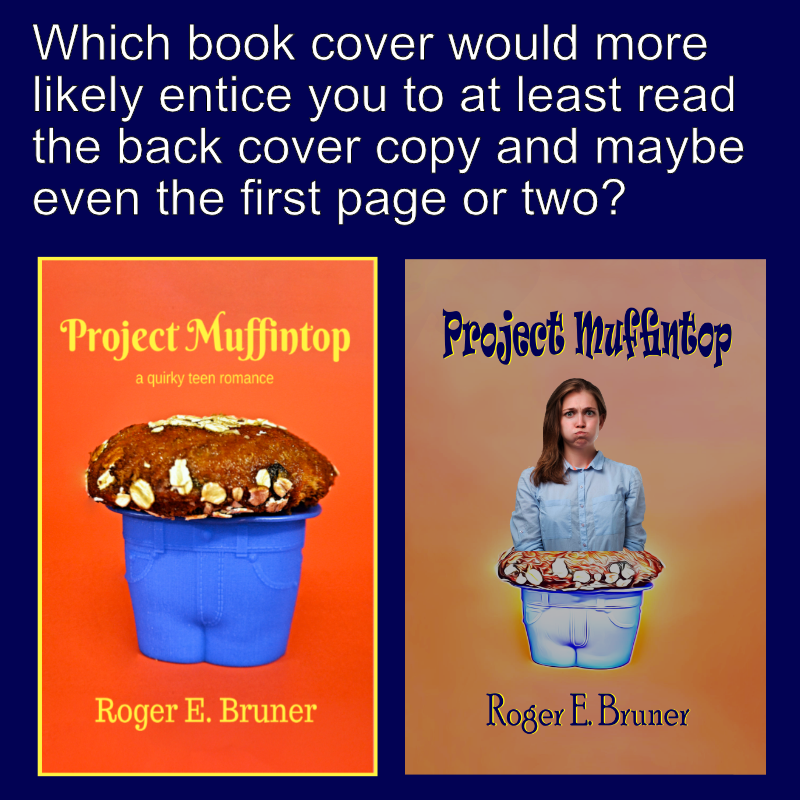 I’d published a book called Project Muffintop. Cassie was disgusted with being nineteen pounds overweight. She talked her best friend, Jason, into helping her come up with a weight loss program to help her attract a hot prom date and maybe even a boyfriend. But she didn’t know Jason was crazy about her and he realized that helping her would simply make her even less interested in him except as her best friend. 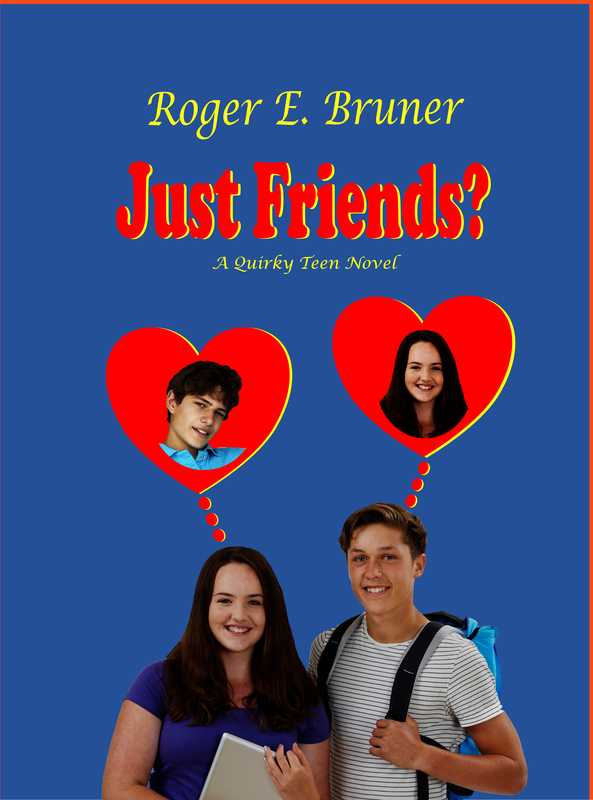 He was afraid that telling Cassie how he felt about her would ruin their special friendship if she didn’t feel the same way about him–which she didn’t. He couldn’t chance having that happen. So he kept quiet. The preacher’s daughter came up with a godly plan, however. Jason could tell Cassie everything he wanted to as her anonymous Secret Admirer. If you want to know how everything turns out, the book will be available again shortly. Okay, you say. What does that have to do with paying attention to users…or, in this case, to readers? More than I’d ever dreamed of, to be honest. I belong to a Facebook group called Avid Readers of Christian Fiction. When I realized how much of a turnoff the original cover was, I designed a new one that my wife and I thought was pretty catchy. 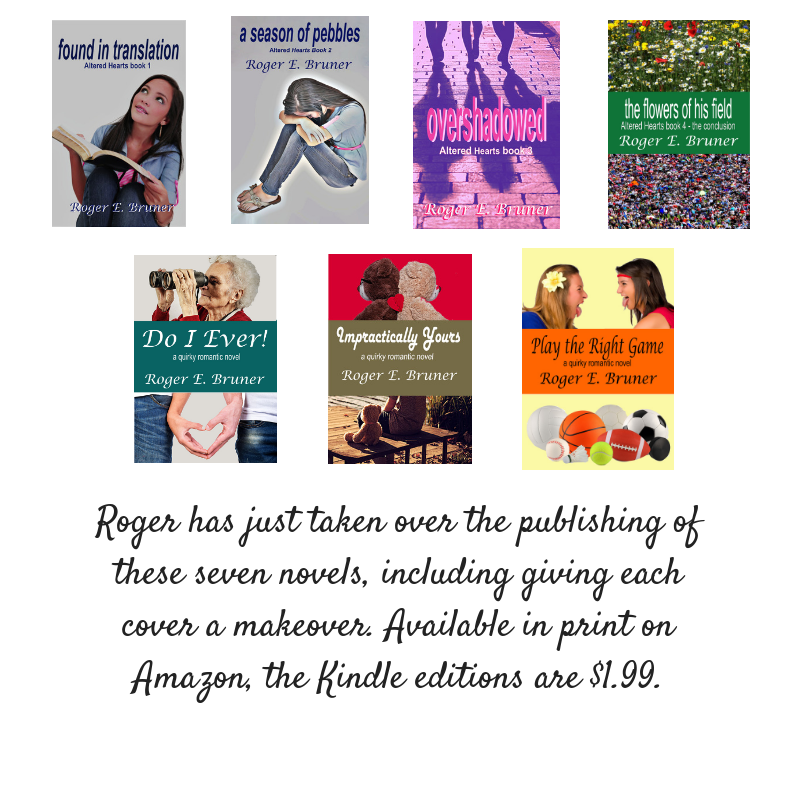 So I submitted the following graphic to Avid Readers. All I was expecting was a simple #1 or #2 answer. But what I got was overwhelmingly more helpful, once I got over the initial shock. Dozens of women (and one man) not only objected to both covers (those that expressed a preference liked #1, the original one, better), but to the title and the emphasis on the importance of weight loss. Not to mention that the shorts on the muffin mold were objectionably tight. Etc. I knew the diet was just the backbone of the story and that Jason had actually tried to convince Cassie that her weight was fine to start with. And, as her Secret Admirer, he’s able to convince her that weight didn’t affect who she was inside. What I knew didn’t count, however. If that many avid readers wouldn’t give any consideration to Project Muffintop with that name and either cover, I had to pay attention to them. They would never even look at the back cover and see everything from a different perspective. Tonight I plan to share with them the new cover and new title. Although I feel confident they’ll approve of it heartily, I’ve learned too well that I need their input–no matter what they say. Since I don’t think any of them follow this blog, let me share the new cover with you. There you have it. If you have some kind of product you want others to take seriously, make sure to get some feedback before you go deeply into something that might prove unsuitable. Any comments–like whether you’d look at the back cover copy after looking at the front? I’d love to hear ’em. If you read my post on Wednesday (“Why Write?”), you already understand that I don’t write for recognition or money. Those things aren’t important to me. Good thing. Neither is in sight. Instead, I write because God has given me the talent and I want to please Him by using it. And by striving to keep improving. Good writers are never entirely satisfied with what they’ve written. They must accept it as the best they could do at that stage of their careers. That’s what I have to do. It’s hard to turn a manuscript loose, though, knowing it could be better. And admitting that I haven’t reached the point of knowing how to improve it. So, in a very real sense, every book published, every manuscript completed is an imperfect work. As I explained on Wednesday, my goal is to both bless and entertain through my writing. How can an imperfect work do that? That takes some work on God’s part. But how can I know I’ve succeeded–at least in God’s eyes and with Him working behind the scenes? Certainly the number of volumes sold is an indication of the minimum number of lives one of my books has had the potential to touch. Not every person who buys a book reads it, though. Yet because people often share their books, the original reader may not be the only person to read a particular copy. Feedback from readers is what counts the most. I have a number of faithful fans–Tom D and Sally W are two names that come to mind immediately–and most of the reviews The Devil and Pastor Gus receives on Amazon are not just good, but enthusiastic. That kind of feedback helps me feel my writing is accomplishing something. That it’s touching lives. That it’s both entertaining and blessing readers. God is so amazing! I started reading your book and found myself amazed. I’m only on chapter 6 but so far it is exactly what I’m going through and why I’m on a sabbatical from writing. 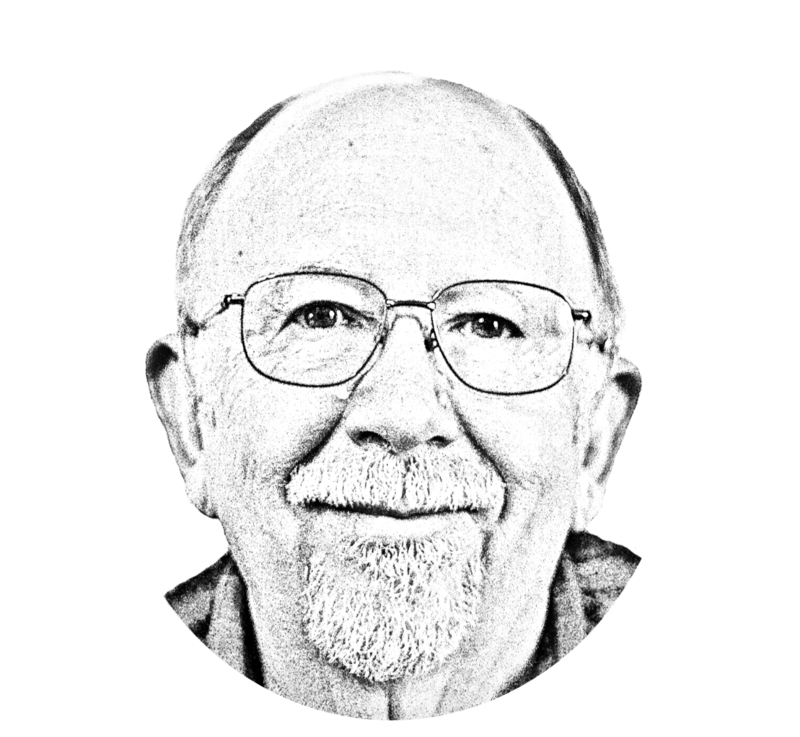 The words you wrote about Gus’s IT touched me and clarified some of my own feelings about my writing ministry. I don’t know if that will hold true for the rest of the story but just reading those few chapters have helped. I’m pretty sure God wanted me to read this book. I don’t mind telling you that message moved me to tears. Several days later, my wife and I went to Red Robin for lunch. The young lady who brought our food to the table recognized me. Not from a picture she’d seen on a book cover and not from seeing me at Red Robin before, even though she’d waited on us before. She recognized me because her professor in a graduate psych class had referred to several of my blog posts in class and included my graphic head shot. That professor may not have had any idea who I was or even realized that I live in Richmond, but she found something sufficiently valuable on this blog to share with her students. Those are two examples of the very special rewards I receive from writing. Do you have hobbies or interests that provide special awards? How about sharing a comment? NOTE: Various people have complained about not being able to find or leave comments. Go all the way to the bottom of this post, beneath my “Best regards, Roger.” On the very bottom line of that last section just above the previous post you’ll see “Leave a Comment” if yours will be the first or “X Comments,” where X denotes the number of existing comments.